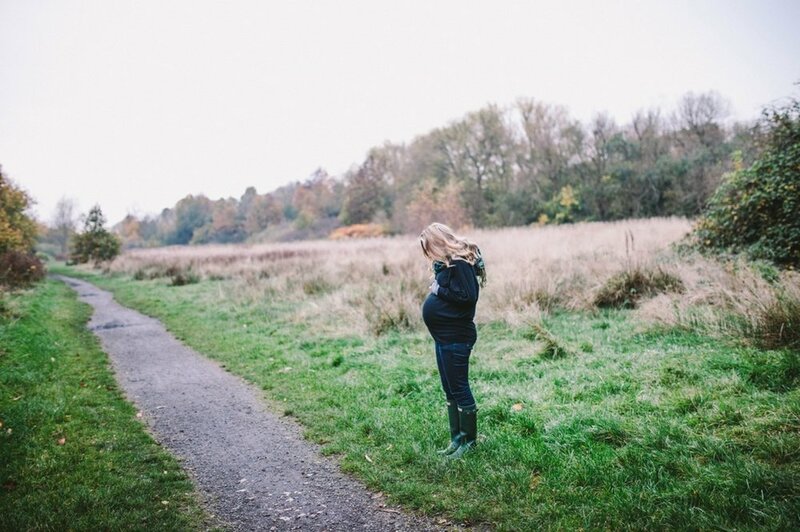 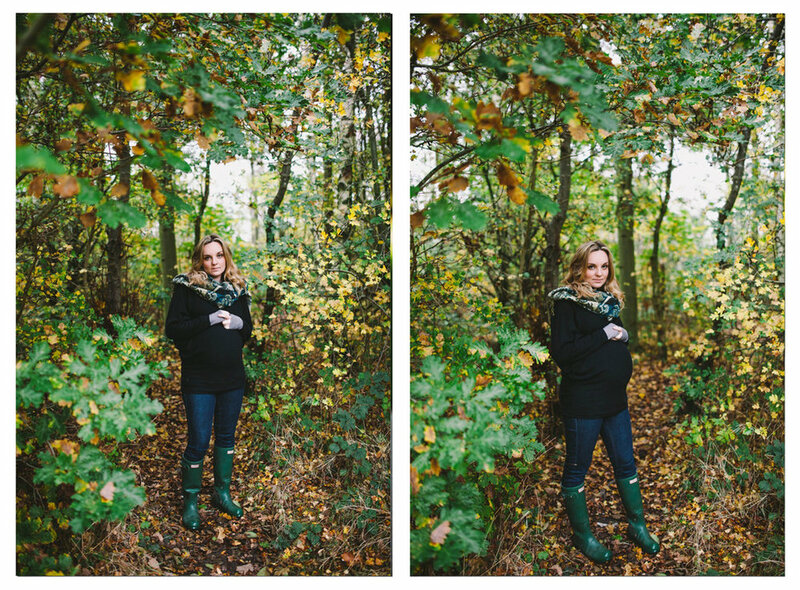 We had this session on an unseasonably warm, early November day in the beautiful Highfield Country Park. 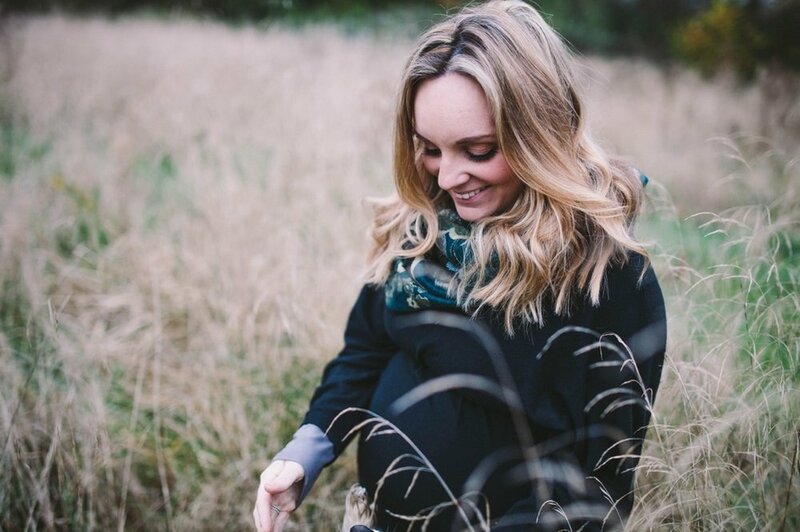 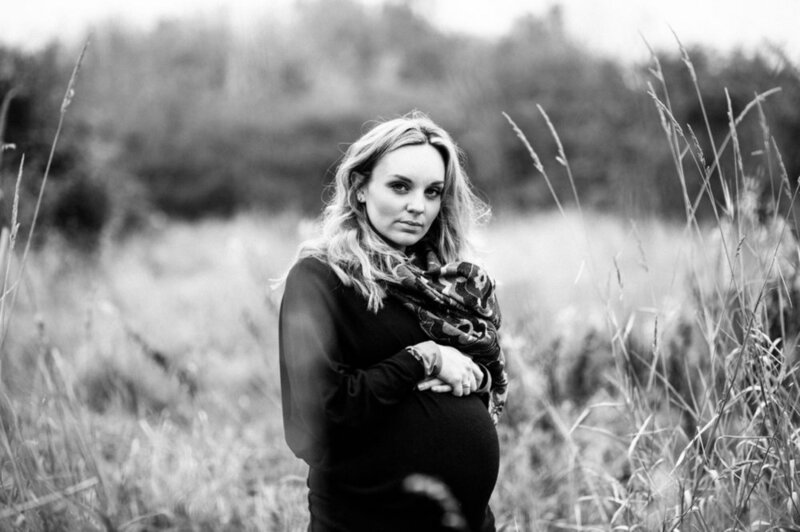 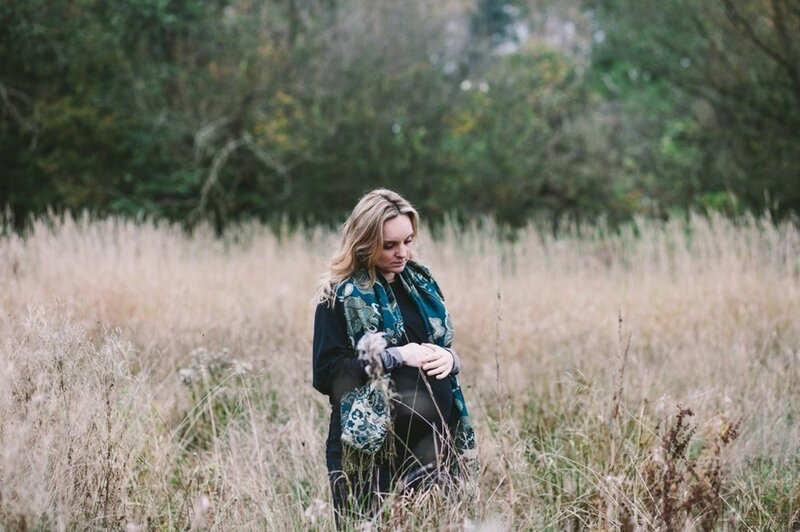 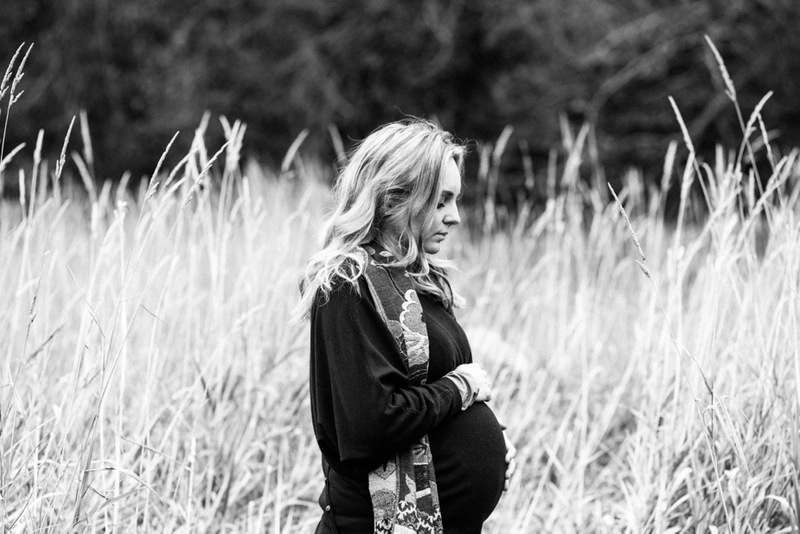 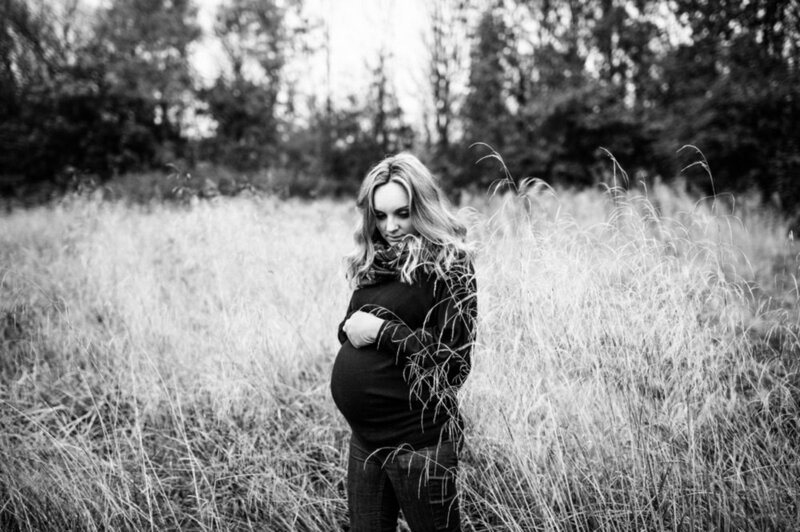 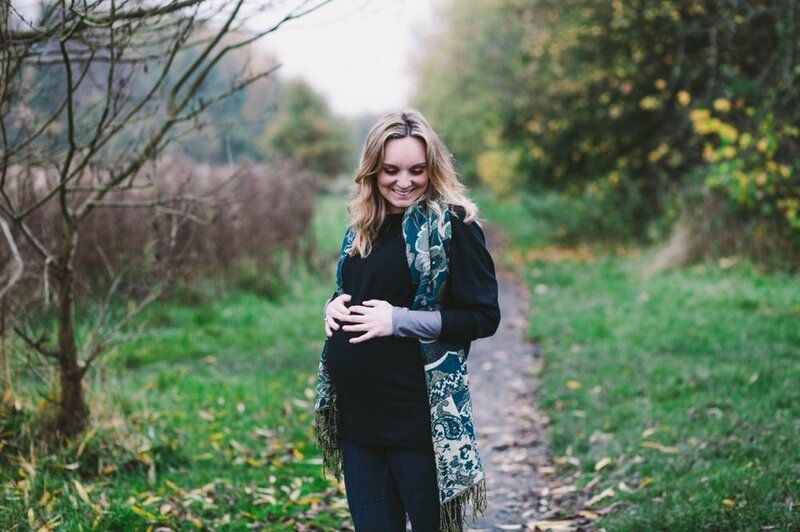 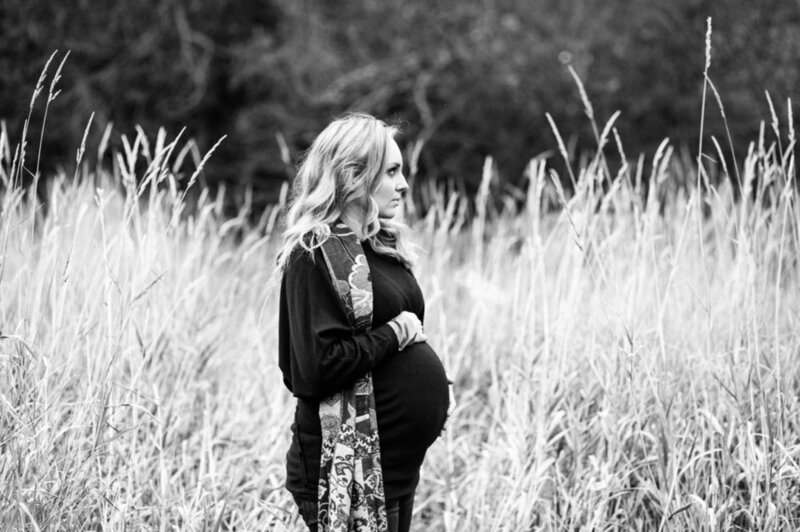 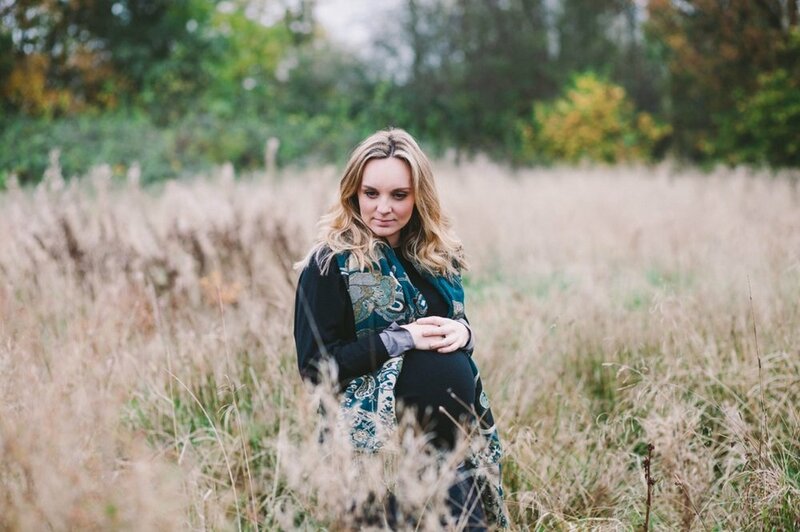 Lyndsay was just a few weeks away from her due date and was doing that expecting thing of looking absolutely gorgeous and glowing. 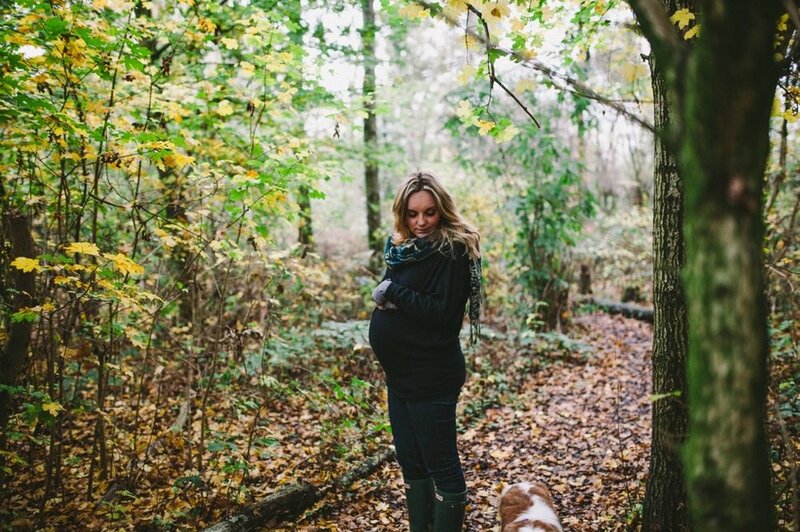 She brought along her handsome little King Charles Cavalier pup and we had a lovely wander around the meadows, paths and woods of the park.